Getting Tourist Visa (Type B) in Iran has a simple procedure. By reading the points and filling the Visa form in this page you can send your E-request to us. Our colleagues in Easygoiran are ready to campaign by the end of your Visa process. 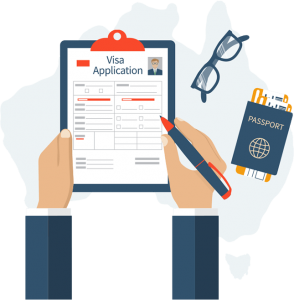 After completing this form and by the passage of some days (5-14 Working Days-Saturday to Thursday-) if they accept your request, you will receive a letter which contains your Visa Approval Code. You should take this letter with following documents to the Visa pick up location (which you have already specified in your E-request) for issuing and getting your Visa. 1. A filled out printed version of the VISA FORM (void of scribbles and scrawls). 3.Two 3 x 4 cm passport photo taken within the past six months, with a plain white background, along with the application form. 5. A copy of valid accident and health insurance during your stay in Iran. 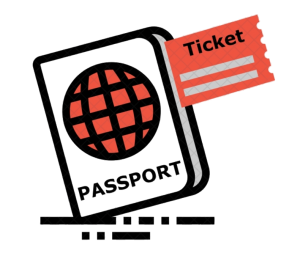 14 days tourist visa is available for all of the nationalities with an authorized passport for visiting KISH, QESHM, and CHABAHAR (Iran free zones). A service fee is applicable to the visa process. This charge is different from the visa fee which you must pay to the consulate for stamping your passport. About the 3rd step of the form, if you have another host in Iran except our company (relatives, friends), filling this information carefully is necessary. Here is the list of countries that passport holders of these countries can obtain tourist visa on arrival (VOA). The Invitation letter is a letter that you need to get Iran Visa. An authorized Travel Agency (Easygoiran is one of them), according to the traveler request (which have been filled its E-form in this page) receive this letter for getting Tourist Visa. 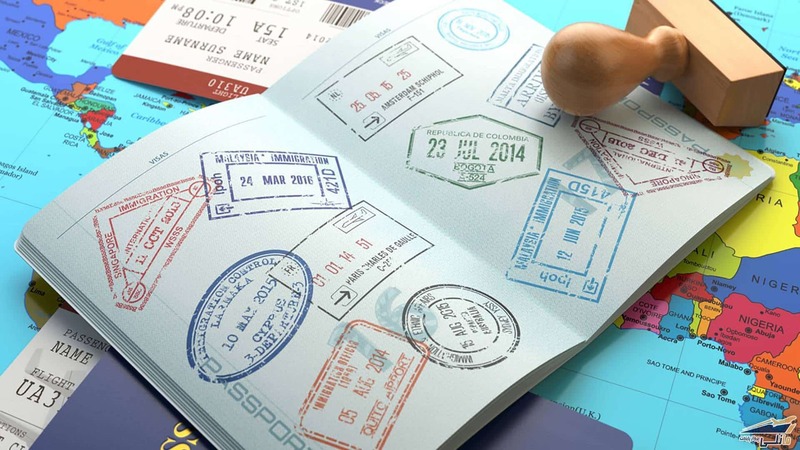 After completing the request form by the traveler and in case of your Visa Approval, your Visa will be issued for the Agency by the Foreign Affairs Ministry. Finally, the Agency give it to you and you can get your Visa by referring to the Consulate that you have specified in your request form. 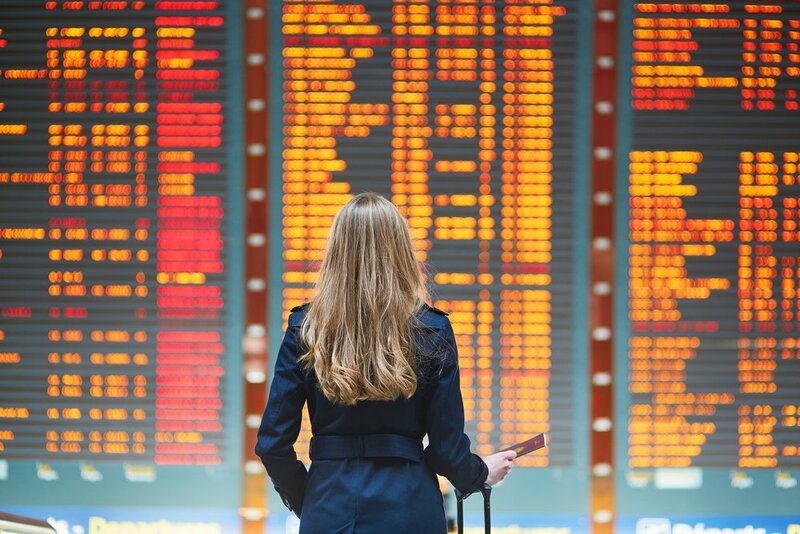 Requesting Visa for American, British and Canadian passport holders is not forbidden at all, just its procedure for these countries’ citizens is different rather than mentioned countries. Generally requesting Visa for these people will be possible if they be in group with specified itinerary which have already been reserved. Also the process of reviewing and issuing Visa for them, takes more time. 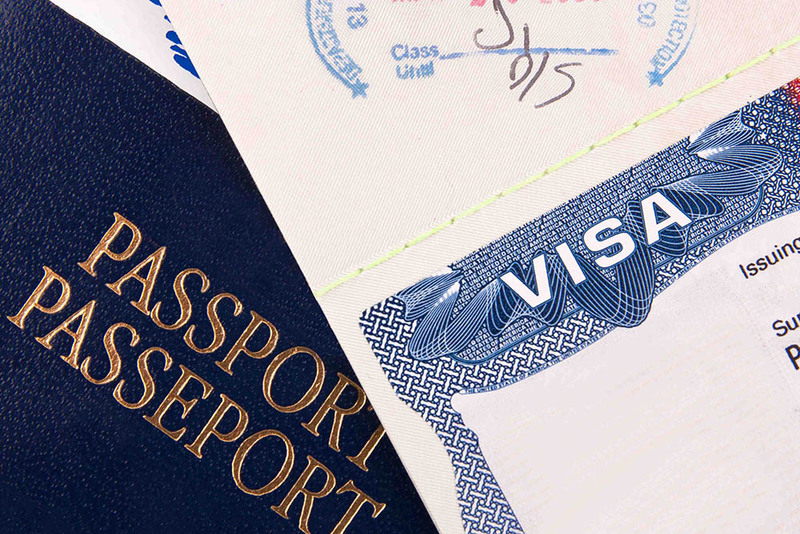 For getting more information and requesting Visa (individually or in group) contact us. 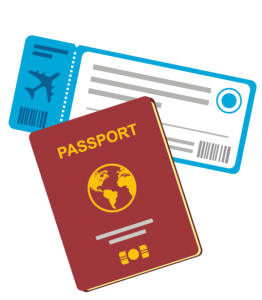 Tourist visa applies to foreign nationals who wish to travel to Iran for sightseeing purposes or to visit their friends and family. – Children and minors who are not in possession of an Iranian birth certificate (Shenasname), and whose fathers have nationalities other than Iranian are considered to be foreign nationals and are hence required to apply for a visa in order to enter the territory of the I.R.I. (However, in case the mother of these children is of Iranian nationality and is officially married to the father, this will facilitate the process of issuing their visa to a certain extent. 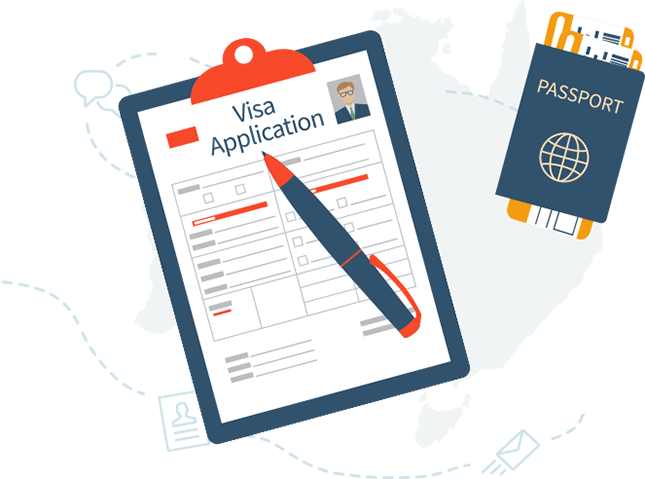 Business Visa is a permit issued by foreign experts and businessmen who travel to Iran for a limited period of time (once – twice or multiple) for economic, commercial, cultural and industrial purposes. – Return envelope with address and adequate prepaid postage to cover the cost of registered mail. If you are going to visit Iran for meeting a business partner, you can apply for a business visa. You need to have an Iranian registered business willing to endorse your visa application. If this is the case, you can simply complete the application form on this page and we do the rest. We arrange the needed visa authorization code with which you will be able to collect your visa from the Iranian consulate you select. The process takes 7-10 working days (normal procedure) or 3-5 working days (urgent procedure). – Possession of visa for the third country for drivers who carry cargo to destinations in other countries. –Return the envelope with address and adequate prepaid postage to Cover of registered mail. a – Airport Visa is issued at Mehrabad Airport & Imam Khomeini international airport (IKIA) for 72 hour for businessmen. b – Airport Transit Visa is issued for 48 hours to the applicants who intend to transit through Iran. – Confirmed ticket to the third country for the applicants of 48 hour transit visa. – Valid visa for destination country. Transit visa is issued for a limited period of time for foreigners who intend to pass through Iran to a third country. There is no need to apply for the visa in advance, two-weeks stay visa will be issued at the ports of entry to Free Trade and Industrial Areas of Iran (Kish Island, Qeshm Island and Chabahar Port), and may be extended up to six months at the request of authorities in these areas. Press visa is issued for journalists and representatives of foreign media and press who intend to travel to Iran for purposes relating to their profession for a specific period. This visa is issued for holders of diplomatic and service passports who intend to travel to Iran. Application for extension of visas, including entry, tourist and pilgrimage visas, are issued by Police Department of Aliens Affairs on the basis of justifiable reasons and approval of the mentioned bureau. Diplomatic and service visa will be extended by the Ministry of Foreign affairs upon the request of the concerned foreign Diplomatic mission in Tehran.